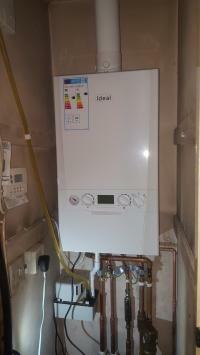 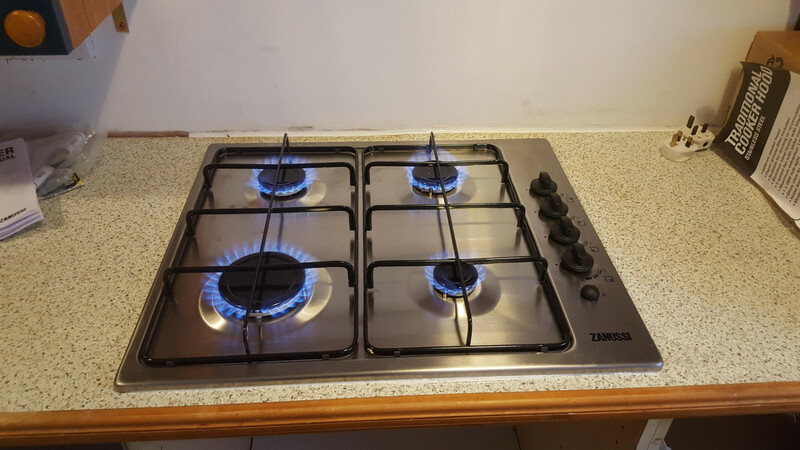 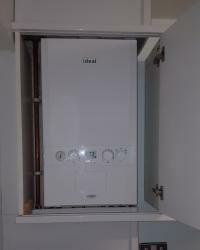 Need a new boiler in Crawley? 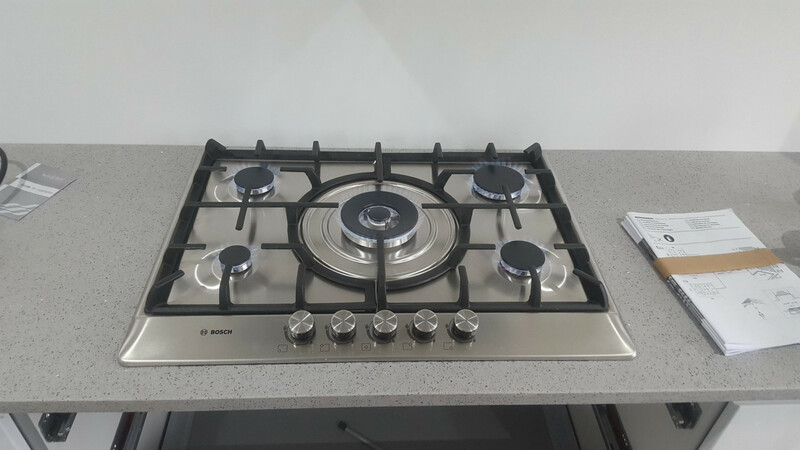 Get FREE no-obligation quotes now! 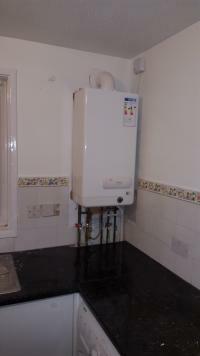 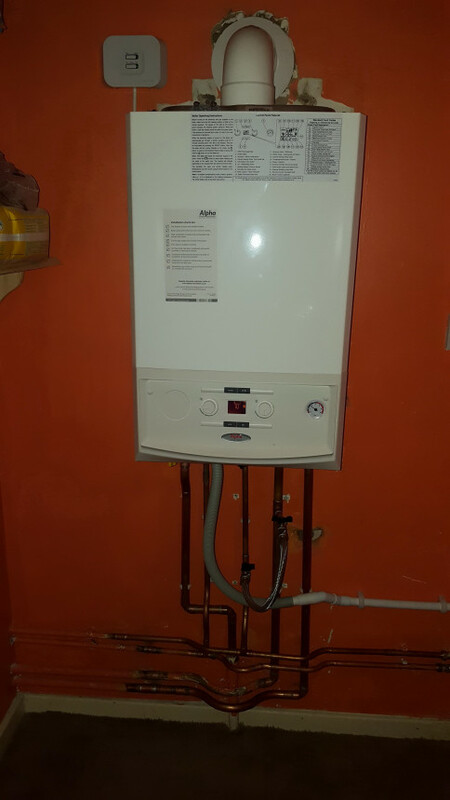 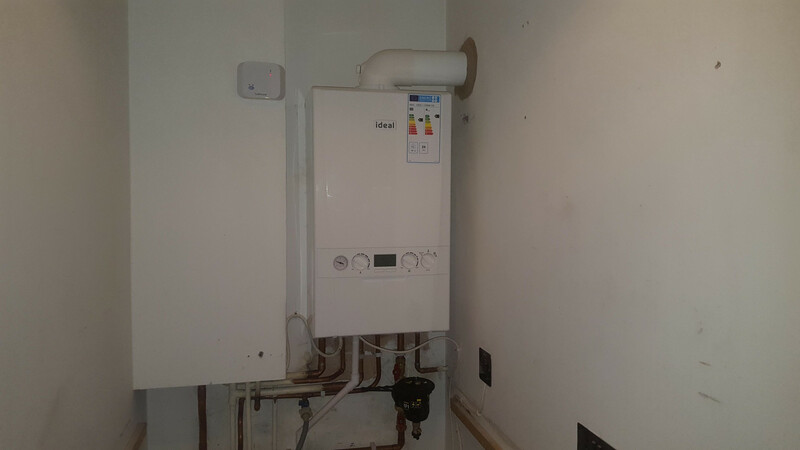 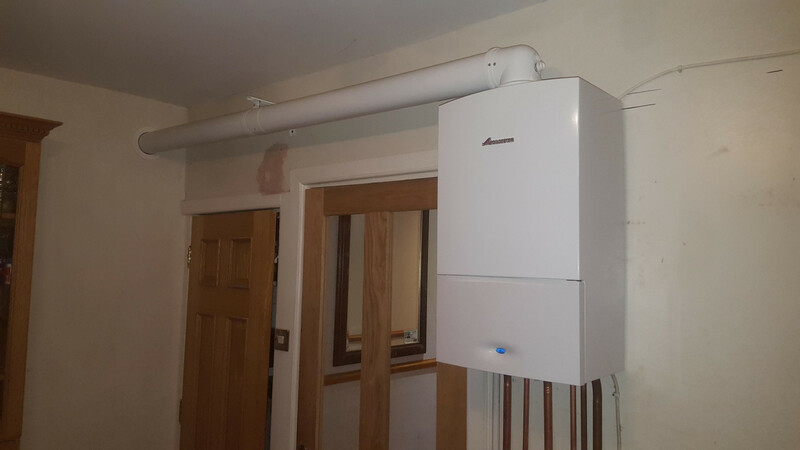 MG Plumbing and Heating are Gas Safe registered heating engineers who supply and install gas boilers. 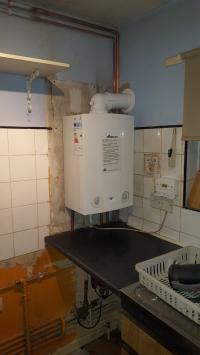 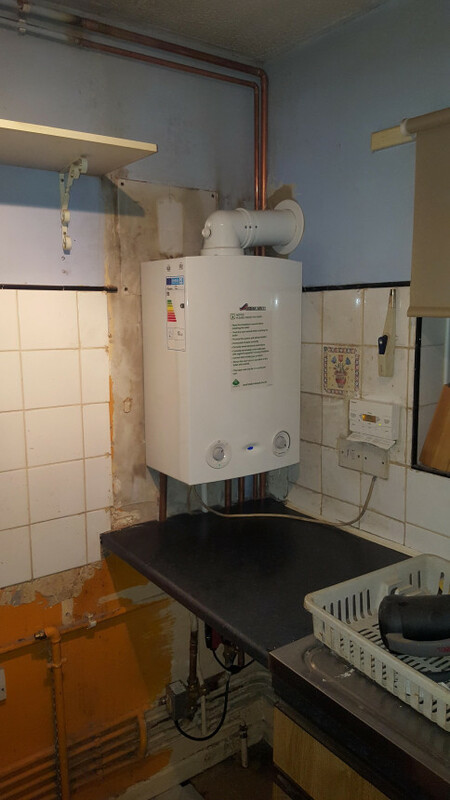 For similar replacement boiler companies in this area please visit the Crawley boiler page. 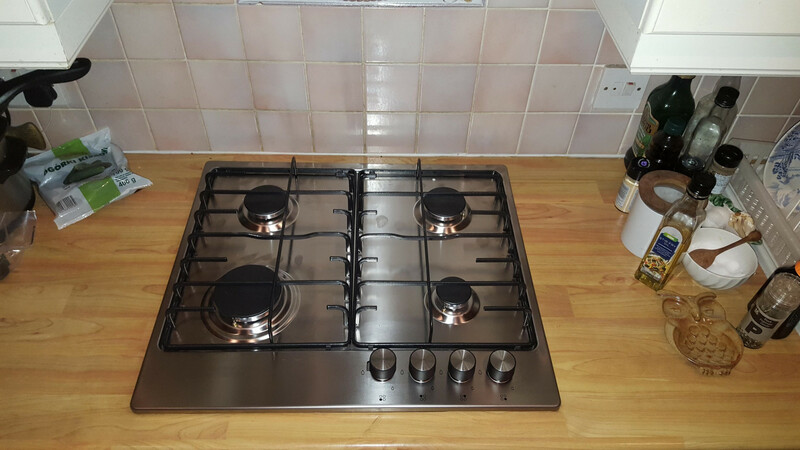 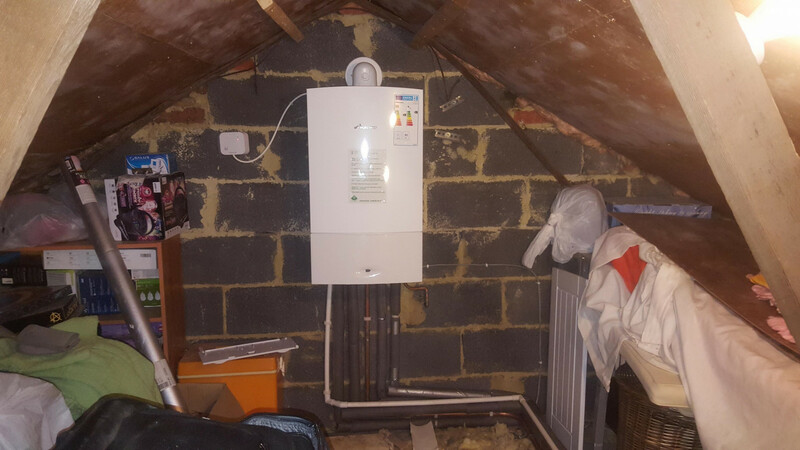 MG Plumbing & Heating offers a complete range of central heating installation and repair services throughout Crawley, Horsham, East Grinsted, Redhill, Reigate and the surrounding areas.